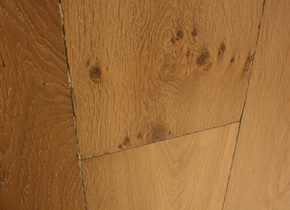 Puro antico aged oak planks for a house in Guildford, Surrey. 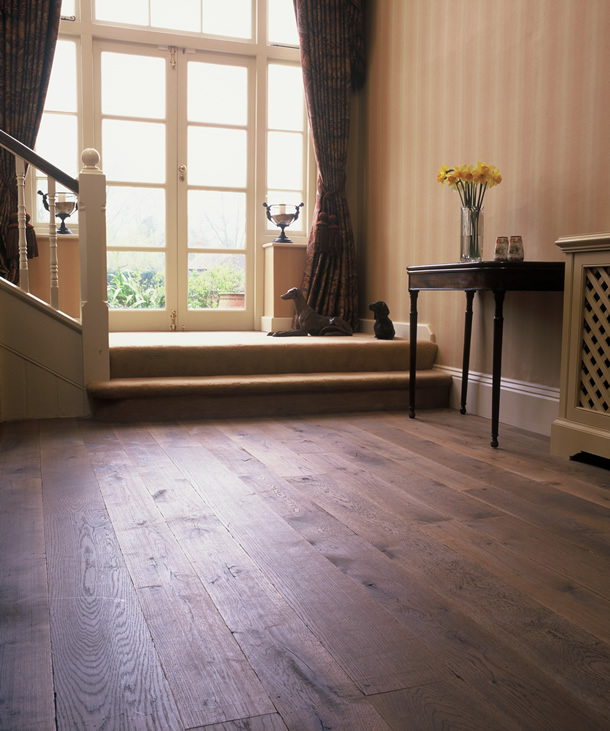 If you'd like to talk to us about a floor similar to this, please email Martin or call the showroom on 01252 712989 and we'd be happy to help. 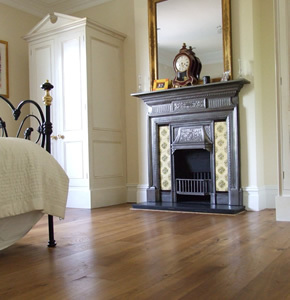 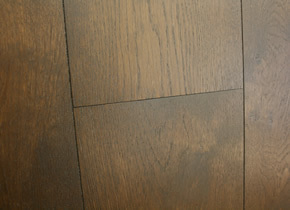 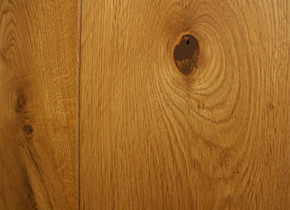 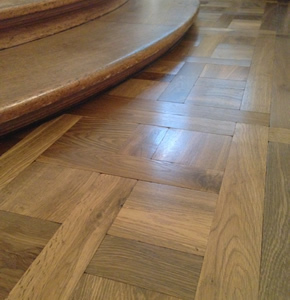 You can also view our full range of wood floors or see a list of other customers. 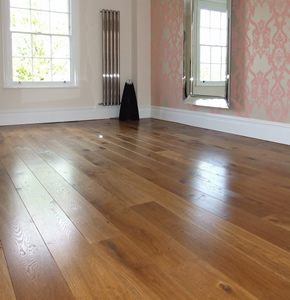 We cover a number of areas, including Wood flooring in Guildford, Wood flooring in London, Wood flooring in Camberley, Wood flooring in Farnham, Wood flooring in Haslemere, Wood flooring in Ascot, and others.